My best seller and a wine I’ve been drinking for years. Better than many Burgundies costing 3 or 4 times as much. 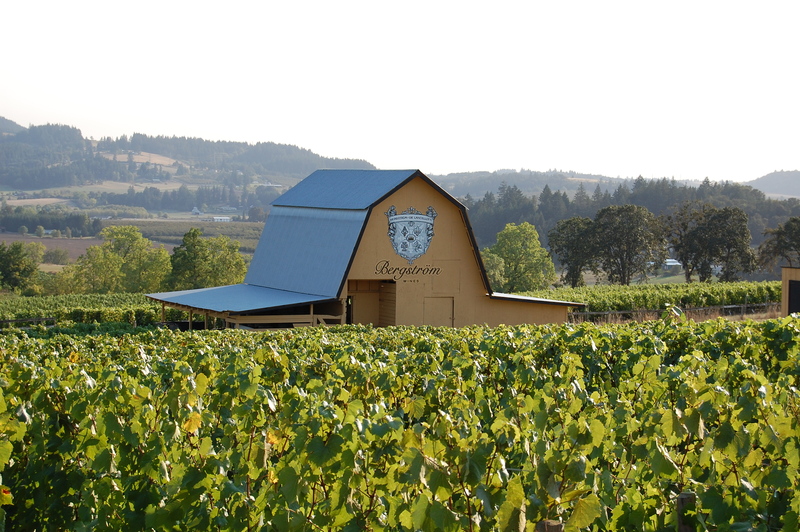 From the south-east facing Pres du Cól vineyard in Willamette Valley. Riper fruit than your typical white Burgundy and funkier than your typical Californian Chardonnay. 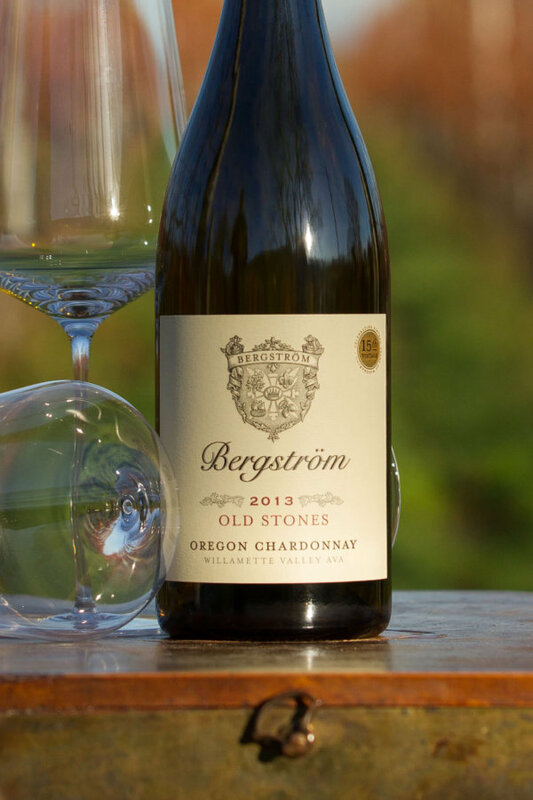 Absolutely pristine and mouthwatering with great concentration. 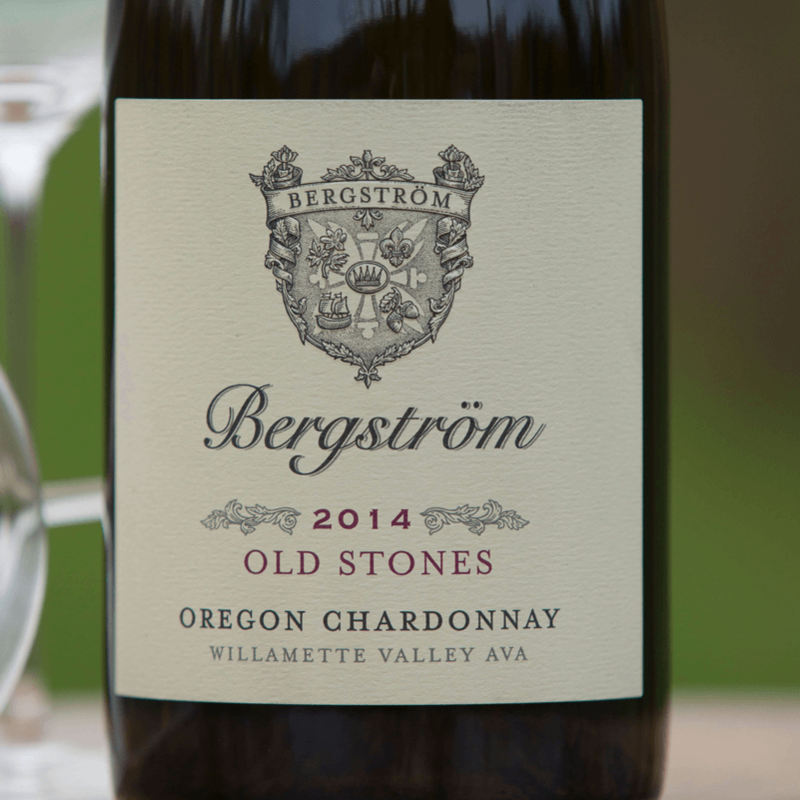 The story of Bergström began in 1999, when Josh and Caroline returned to the Willamette Valley, where his parents had been sowing and ploughing under rich green cover crops to revitalise the soil and prepare the land for vines. 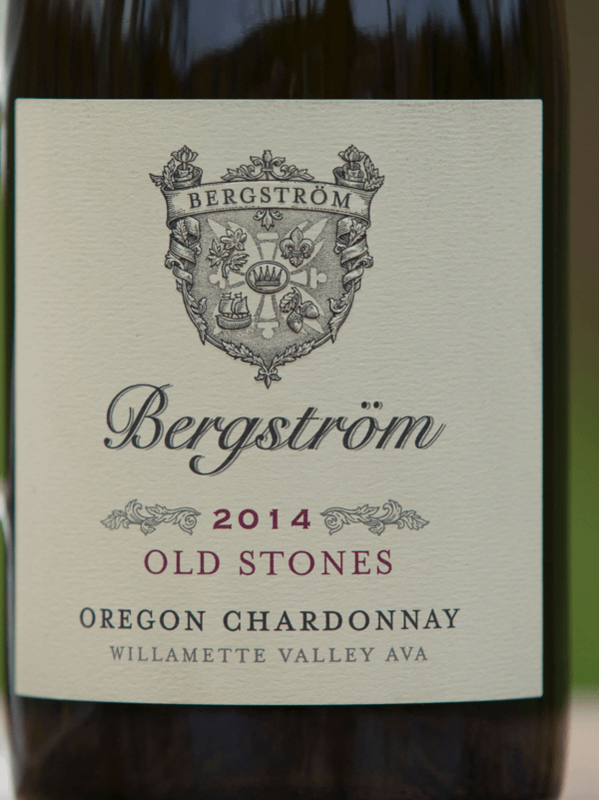 During his first year back from France, Josh planted vines and purchased grapes from other vineyards to make the first vintage of Bergström wine. 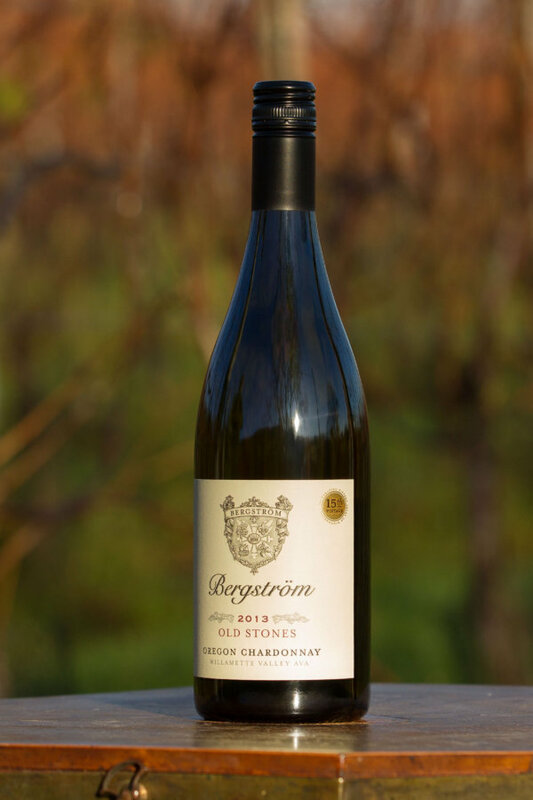 He sourced fruit from other vineyards until 2001, when he produced his first wines using grapes from his family’s vineyards. 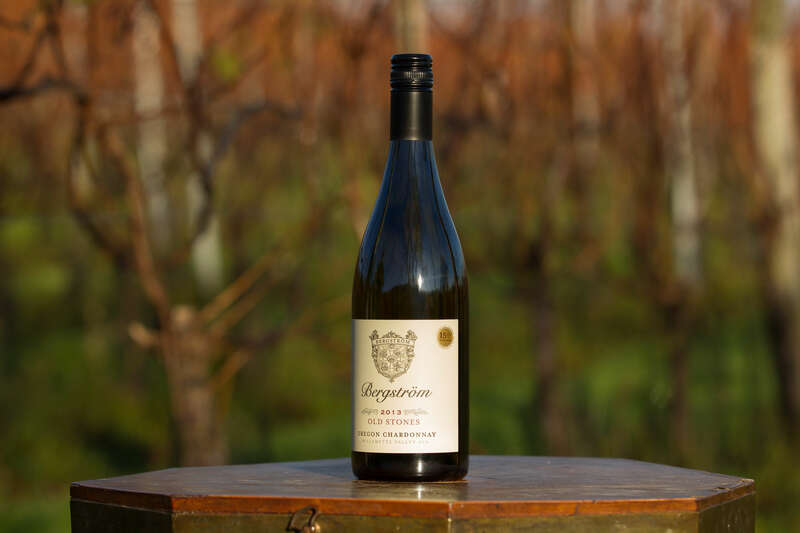 The estate has more than 36 acres under vine, all of which are organically certified. Additionally, since 2000, the farming has been biodynamic and the results have impressed with an extra degree of vitality and freshness visible. 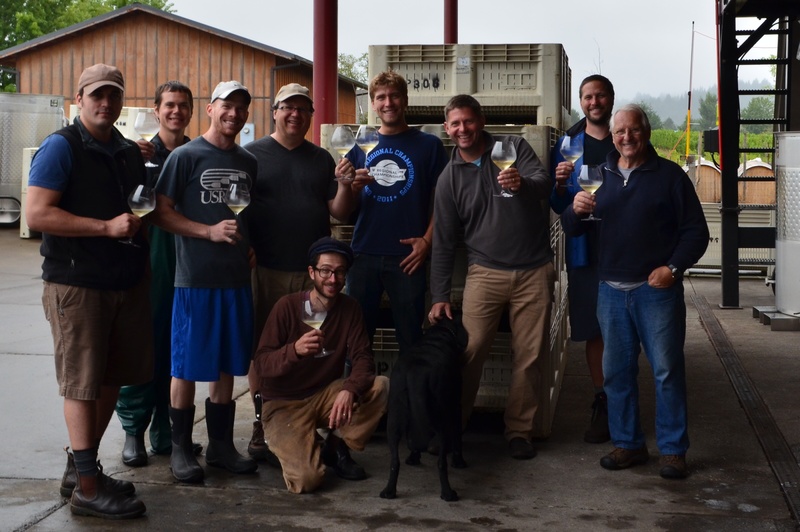 The amount of effort that Josh invests in the vineyard is one of the key reasons the wines are so impressive. Ten months of the year he is out on his tractor, all day, managing the vineyards. His approach is painstaking, meticulous and has been an inspiration to many young winemakers in the region. Great juice! Got some bottles for my mother over Christmas and she has become obsessed ever since. Can’t stop asking me for more. I can see why it’s your best seller! This Chardonnay is delightful. We have re-orded since the first delivery and will again. 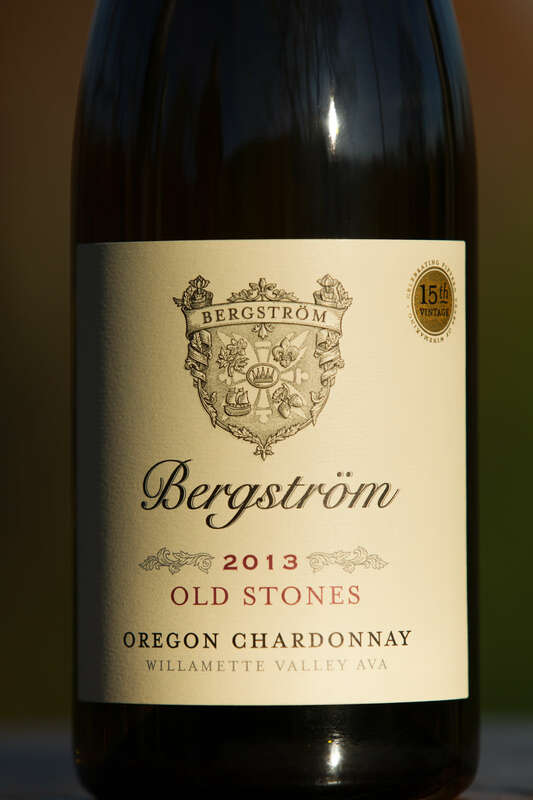 It came from our first purchase based on a budget given for a selection of wines. None disappointed us. In fact, in the main excelled our expectations. Plus, we were able to educate our palate with finer wines that I would have otherwise been too inhibited to try. We value the knowledge you are able to share. Cheers.